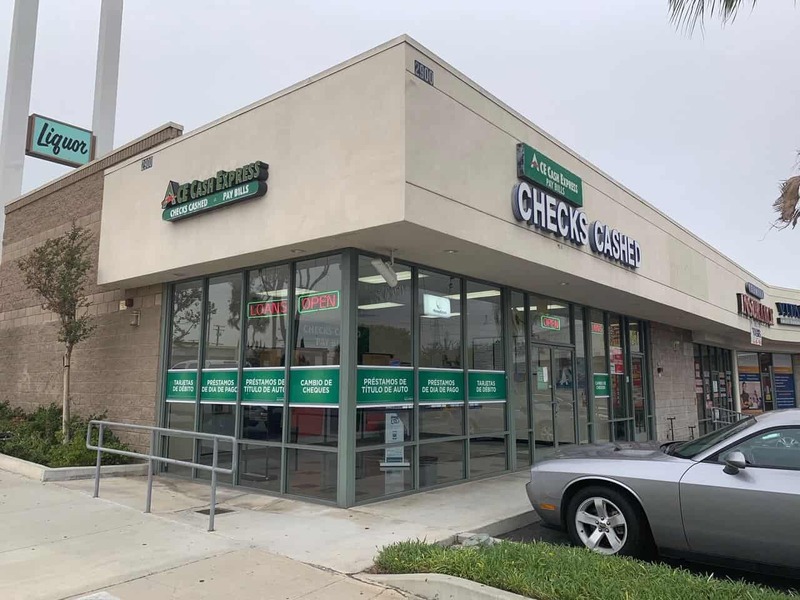 This ACE Cash Express location is in a small shopping center at the corner of W Beverly Blvd and N Garfield Ave. There should be plenty of free parking at this location. If you need a ride to this Montebello ACE location, Montebello Bus Lines #260 and #762 have a stop at Atlantic/Pomona. Check MBL for more informationn. Chico, Cheveron, T-Mobile, Mandilon Donuts, Im Aroi Thai Cuisine, and Super A Foods all neighbor this ACE Cash Express. Fill out an online information request form, call toll free at (855) 399-2261, or visit an ACE Cash Express location to apply in person. Applying for an auto title loan powered by LoanMart in Montebello is completely free and there is no obligation, even if you qualify.1 An auto title loan powered by LoanMart may be the perfect solution for those in need of immediate funding, but can’t afford to deal with the bureaucracy of traditional lenders.1 Once approved, your agent will talk to you about picking up your money at ACE Cash Express!